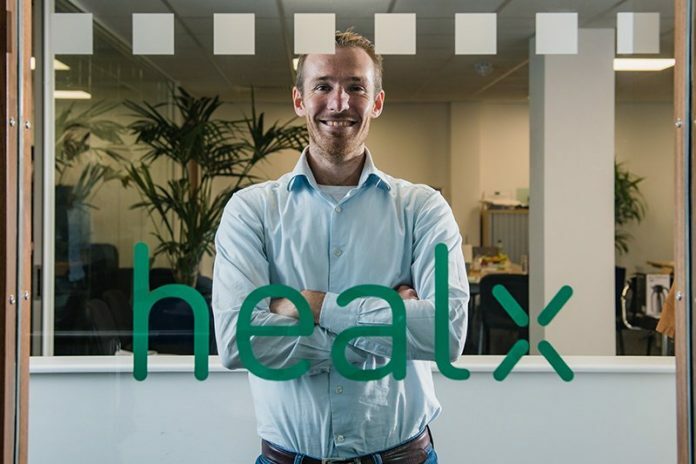 Healx, a Cambridge University spinout focused on repurposing existing drugs into rare disease treatments by applying artificial intelligence (AI), has won $10 million in Series A financing. The company said it will use the capital to more than double its multi-disciplinary team of Cambridge-trained software engineers, data scientists, pharmacologists and drug development experts, as well as to expand its artificial intelligence and machine learning technologies. Healx says it uses AI as well as pharmacological expertise and patient engagement to develop treatments for rare diseases. Healx’s effort is centered around its rare disease database HealNet, which has mapped more than 1 billion unique disease, patient and drug interactions. HealNet was built and is maintained using machine learning methods applied to a wide range of data types from both publicly available and exclusive sources including scientific literature, patents, clinical trials, disease symptoms, drug targets, multi-omic data and underlying chemical structures. Most recently, Healx said, its technology was used successfully in a collaboration with FRAXA, the patient group for the Fragile-X Syndrome. The technology enabled a drug for Fragile-X discovered by Healx’s platform to advance into clinical trials in less than 15 months—an 80% reduction from typical drug development timelines at a substantially reduced cost, according to the company. By facilitating highly parallelized, automated, large scale drug discovery, Healx reasons that it can drastically reduce time and cost to discovery compared to traditional drug development. The company can speed up development because rather than develop new therapies, the company has focused to date on repurposing existing drugs—which require fewer and simpler trials—for use in potential combination therapies. Healx was spun out of Cambridge U. in 2014 by Dr. Guilliams, a biochemical engineer and founder of the Cambridge Rare Disease Network; as well as David Brown, Ph.D., who as a Pfizer chemist led the team that invented and developed Viagra through proof of clinical efficacy, and later served as Roche’s global head of drug discovery; and Andreas Bender, Ph.D., a lecturer and researcher at Cambridge University’s Centre for Molecular Sciences Informatics. New investor Balderton Capital led the Series A round, which saw participation by two existing investors, Jonathan Milner and Amadeus Capital Partners. Suranga Chandratillake, OBE, a partner in Balderton Capital, will join Healx’s board alongside Shaun Grady, AstraZeneca global VP, business development operations; Hermann Hauser, Ph.D., co-founder of Amadeus Capital Partners; and Jonathan Milner Ph.D., founder and ex-CEO of Abcam, and founder of the Milner Institute for Therapeutics).